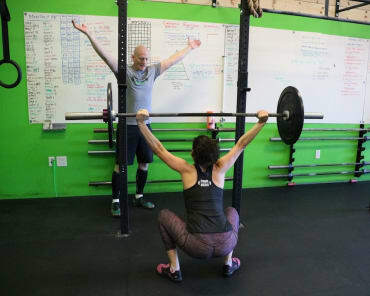 Ready for a total-body transformation? 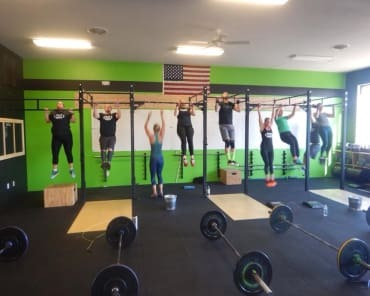 Then take on our Project Transform Bootcamp Training at CrossFit Duluth and push yourself like never before with our proven system. In just 6 weeks, you can build strength, burn fat, and walk away more mentally prepared for life's challenges than ever before. And guess what? We're so sure that Project Transform will work for you that we're offering you a MONEY BACK GUARANTEE! Over the course of 6 weeks, you'll take on up to 3 in-person workouts each week. The numer of in-person sessions you attend each week is completely up to you! All you have to is select the membership package that best fits your availability. 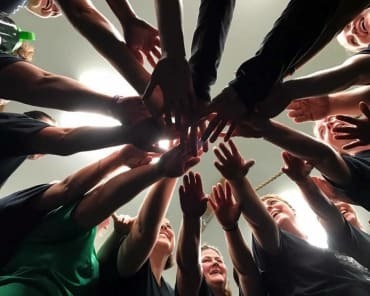 We'll keep your heart racing in our state-of-the-art facility right here in Duluth and give you all the tools you need for success. PLUS, you'll have access to weekly at-home workouts that you can complete on your own time. 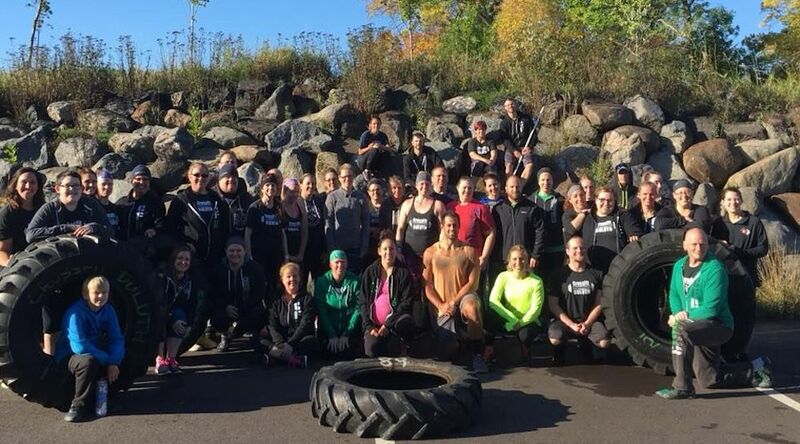 Don't Miss Out On The Best Bootcamp Training In Duluth! There's no better way to enjoy total-body strength and fitness in just 6 weeks. 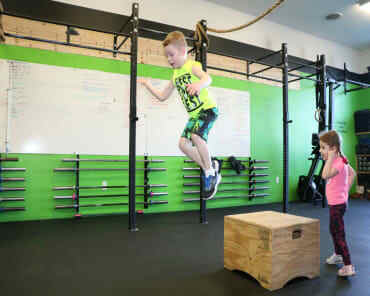 Our Bootcamp Training at CrossFit Duluth has helped tons of people in our community get in incredible shape in no time. And if it doesn't work for you - you'll get your money back! 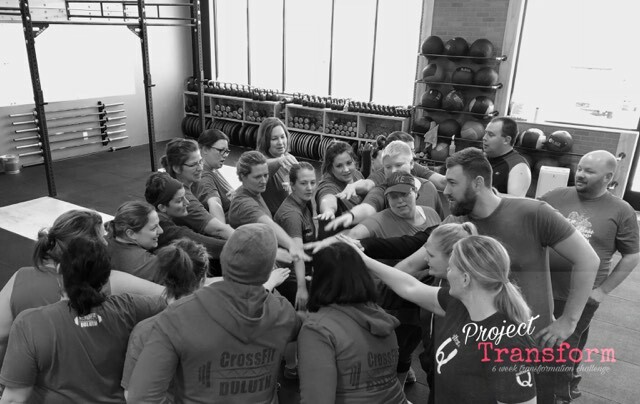 A new Project Transform Bootcamp at CrossFit Duluth starts every 8 weeks. Sign up for yours today! Just fill out the short form on your screen to get started.